WRAPUP: A chilly morning greeted 15 MINIs for a drive down to the show.. We met up with others who drove on their own, and were granted VIP early access to the show for almost 50 of us. 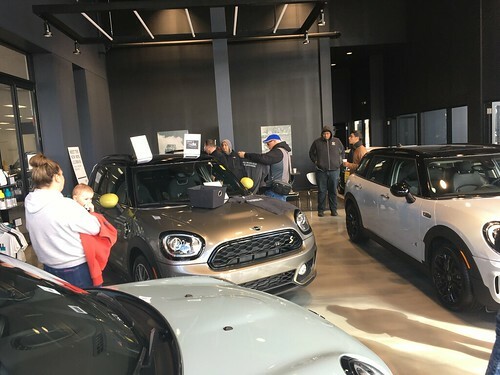 We were able to get up close and personal with the new JCW GP and Paceman and check out all the goodies at the MINI exhibit.. Then we were off to check out the rest of the cars at the Auto Show. Huge thanks again to MINIUSA and to Knauz MINI for helping with the arrangements for our club and for the event tickets!! Send links to photos to steve@chicagominiclub.com and I will add them here. 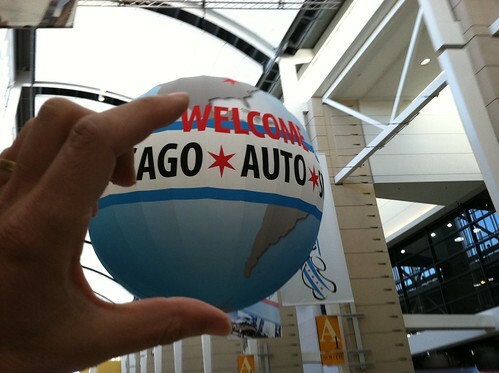 Our good friends at MINIMania have offered members of the Chicago MINI Motoring Club a great discount..